Malaria (from Medieval Italian: mala aria - "bad air"; formerly called ague or marsh fever) is an infectious disease that is widespread in many tropical and subtropical regions. Chemoprophylaxis – chloroquine taken at weekly interval, starting from 1-2 weeks before entering the endemic area. 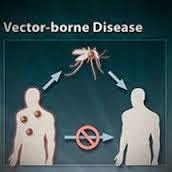 DENGUE is a mosquito-borne infection which in recent years has become a major international public health concern.. It is found in tropical and sub-tropical regions around the world, predominantly in urban and semi-urban areas. 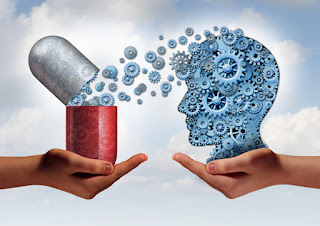 The mainstay of treatment is supportive therapy.